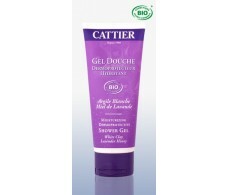 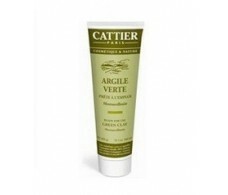 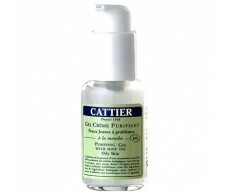 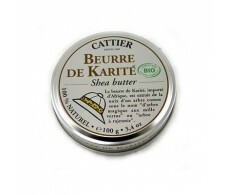 Cattier purifying gel cream 50ml. 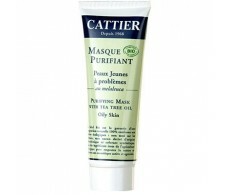 Cattier purifying mask with Tea Tree 75ml. 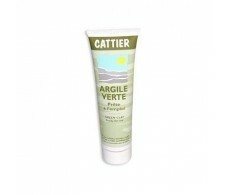 Cattier ready 400g green clay. 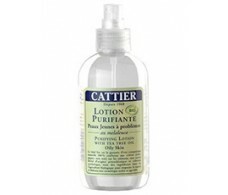 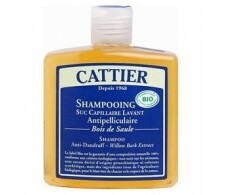 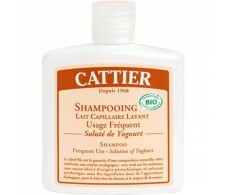 Cattier Regenerating Moisturizing Milk 500 ml. 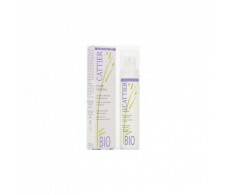 Cattier Revitalising Facial Serum 30ml. 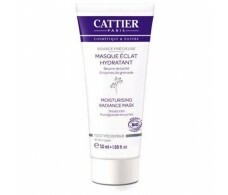 Cattier Secret Botanical Hydrating Cream 50ml. 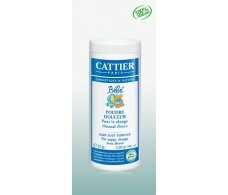 Cattier soft talcum powder 65 grams.